Even though Obama ate more custards than cupcakes during his first term in office, there are few desserts more “DC” right now than cupcakes. 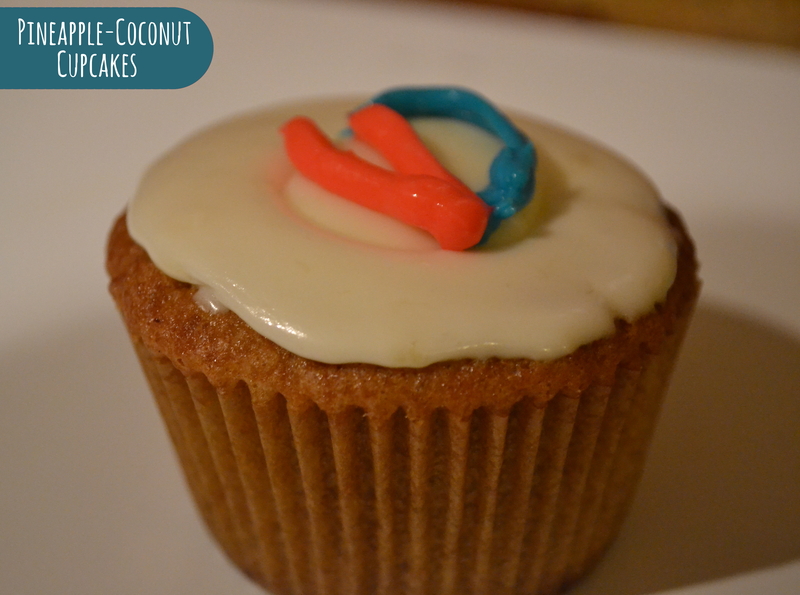 We took a tropical, Hawaiian twist on the DC favorite with these Pineapple-Coconut Cupcakes. What makes these cupcakes extra-special is they use crushed cookies instead of flour. You read right…cookies! One bite of these coconutty, cookie cupcakes & you’ll want to forget flour all together! Start by creaming your coconut oil & butter together with the paddle attachment of a stand mixer. 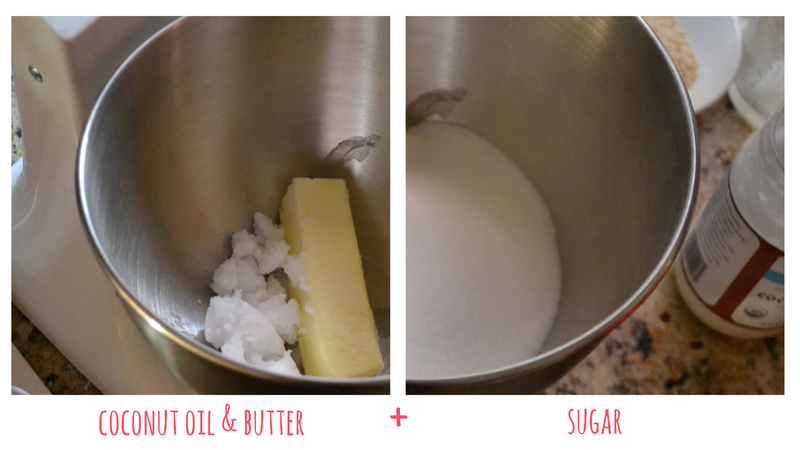 Once your fats are combined and a nice pale yellow, add your sugar & continue creaming. Splash in your vanilla & then start adding eggs. Add eggs one at a time allowing enough time for each egg to integrate (scraping the side of the bowl as necessary). 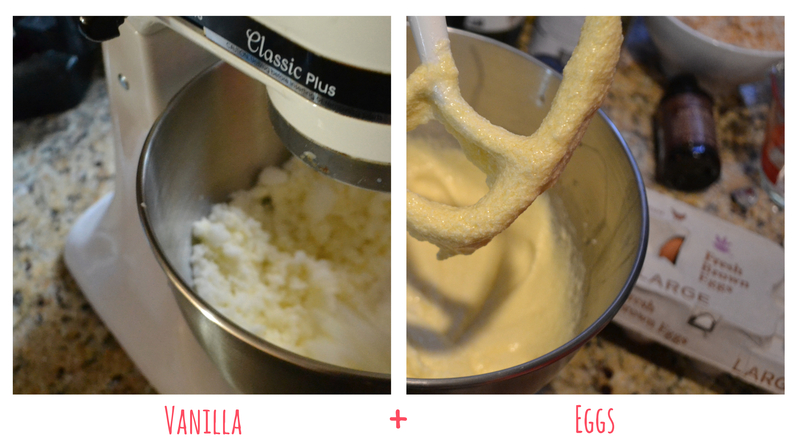 Once you’ve added all six eggs, your mixture should look almost custardy. At a slow speed fold your coconut and pineapple into the batter. Once combined, add your vanilla wafer & pecan meals to the mix thickening it all up. 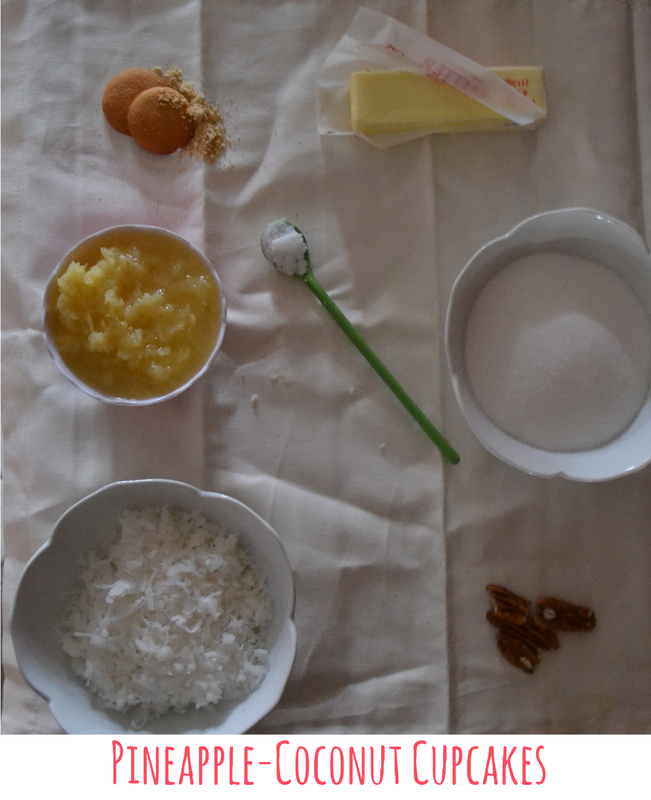 Scrape the sides of your bowl and give your mixture a final few paddle rotations. 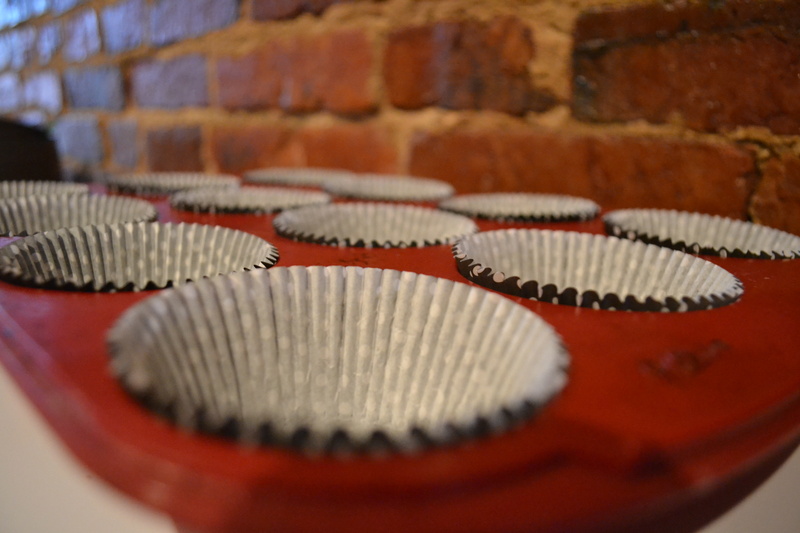 Prep your favorite cupcake pan with liners. Fill close to the top. 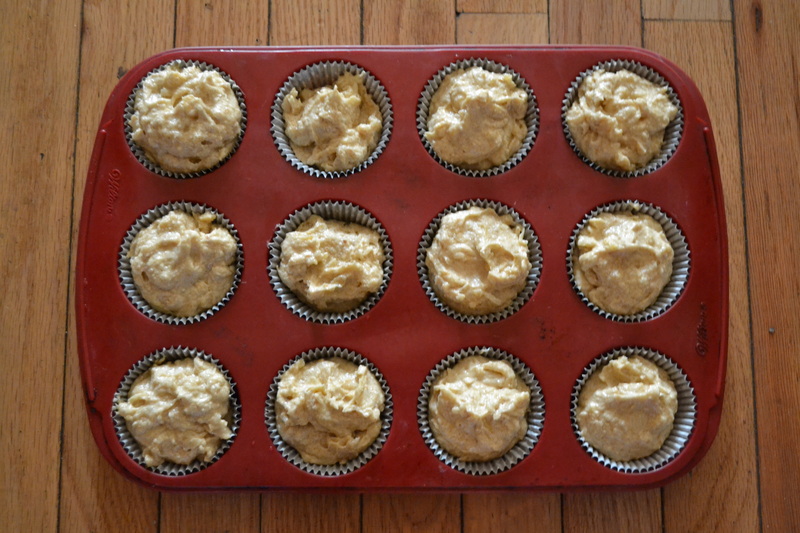 These cupcakes will rise a little bit, but not too much, so be generous with your fill! Bake at 325 for 25-30 minutes or until they’re golden and pass a toothpick test. 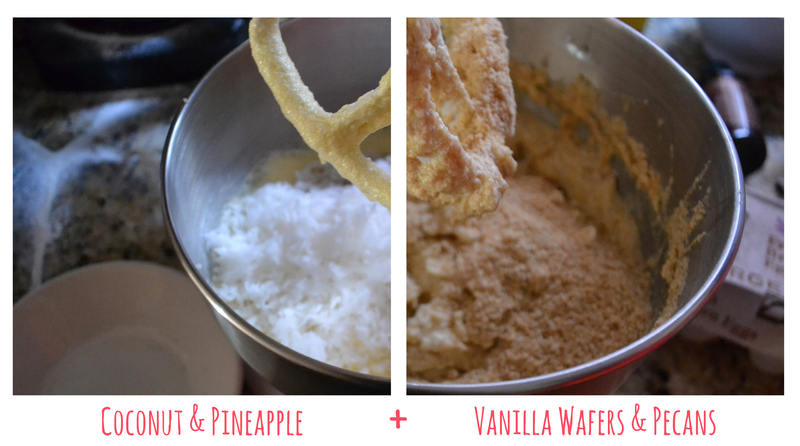 For your pineapple cream cheese frosting, start by creaming softened butter & cream cheese together. Add vanilla & pineapple. Begin gradually adding powdered sugar until your frosting reaches your desired thickness (we erred on the thinner side). 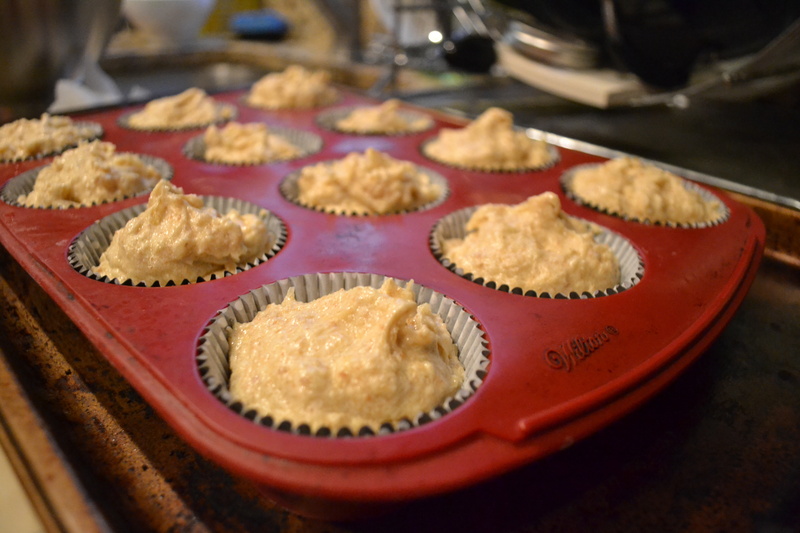 Once your cupcakes have cooled, frost ’em up! Excellent room temperature or chilled, we dare you to eat just one!